WHEN: Friday, September 21, and Sunday, September 23, from 7:00 pm-10:00 pm each night; auditioners only need to attend one of those evenings. Sign-up begins at 1/2 hour prior to the audition start time, and anyone auditioning must arrive no later than 90 minutes after start time. Callbacks will be Wednesday, September 26, beginning at 7:00 pm. WHERE: Burgdorff Center for the Performing Arts at 10 Durand Road in Maplewood. Please check http://www.4thwalltheatre.org/auditions.htm for directions, and parking information. 4th Wall Theatre, a non-union NJ theatre company, will hold open auditions for all roles in the special holiday kickoff production of its 2018-19 season, SONDHEIM ON SONDHEIM, music and lyrics by Stephen Sondheim and conceived by James Lapine. 4th Wall’s production will be directed by Kate Swan with music direction by Gonzalo Valencia. The show will be presented at the Burgdorff Center for the Performing Arts in Maplewood. Rehearsals will begin in late September, and three performances are scheduled for November 30-December 2. 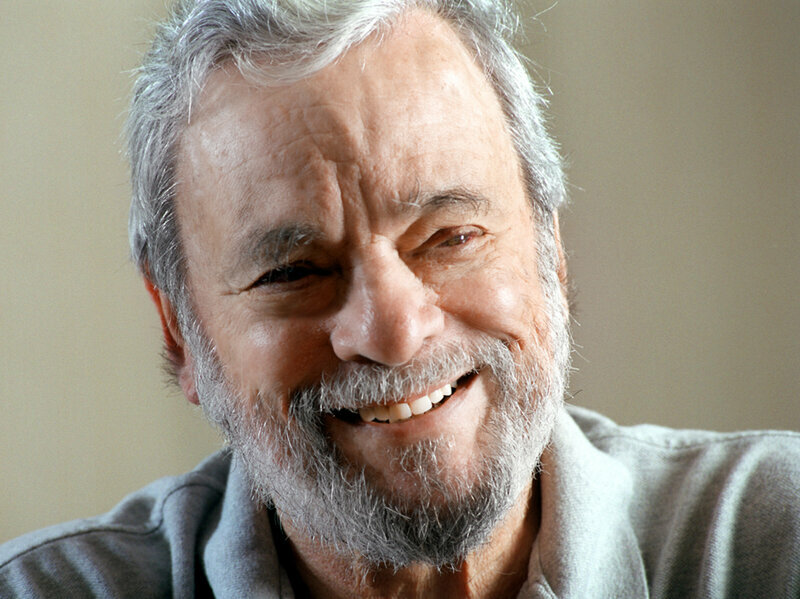 SONDHEIM ON SONDHEIM is an intimate portrait of the famed songwriter in his own words and music. Through the use of exclusive interview footage, audiences get an inside look at the personal life and artistic process of famed composer, Stephen Sondheim—his story, his inspiration, and his genius. 4th Wall is seeking an ethnically diverse adult cast of at least 8 adults, ages 18-88. All singers must be able to act and sing Sondheim’s complex material as well as handle tricky tight harmonies. Prepare two contrasting 32-bar selections from songs by Stephen Sondheim. Bring sheet music in your key. An accompanist will be provided. Also bring a headshot and resume stapled together, and be prepared to provide all potential conflicts for weekday evening and weekend daytime rehearsals beginning October 15th. NOTE: As an organization, 4th Wall is committed to diverse and inclusive casting; casting decisions, as much as possible based on the show, are made regardless of disability, race, ethnicity, gender identity, sexual orientation, size, or shape. Please address questions to Kate@4thwalltheatre.org.